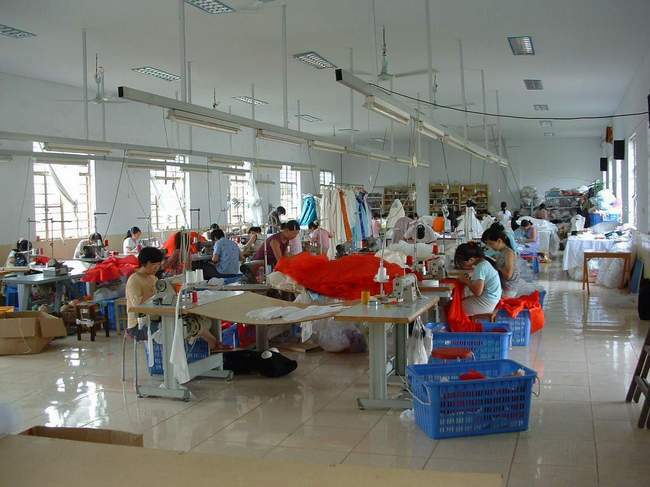 Yixin Garment Suzhou Co. Ltd.
Yixin Garment Suzhou Co.Ltd is a leading manufcture of wedding gowns, evening gowns and other clothes in Suzhou,China. With a prodcution center of 1000M2,our annual out-put is over 24,000 sets.We can provide you with westen,easten styles ,or make it as per your specification.Because of high quality and attractive prices,our products are exported to USA,Europe and Japan.We hope we can establish long business relationship with your esteemed company. The sample list is only a small part of our prodcuts.Should you have interest,please contact us as soon as possible. Suzhou Dennis Wedding Dress Co.